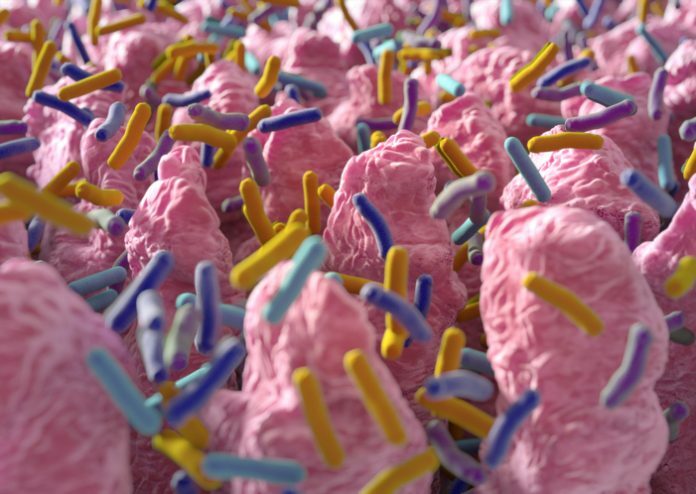 As so many scientific roads are leading to, or at the very least through, the microbiome, scientists are anxious to understand the multitude of factors that shape these essential microbial populations. Study after study has found that our microbiome affects nearly every aspect of our health—and its microbial composition, which varies from individual to individual, may hold the key to everything from weight gain to moods. While some microbiome research has suggested that this variation begins with differences in our genes, a new large-scale study conducted at the Weizmann Institute of Science challenges this notion, providing evidence that the connection between microbiome and health may be even more important than we thought. Findings from the new study—published recently in Nature, in an article entitled “Environment Dominates over Host Genetics in Shaping Human Gut Microbiota”—show that host genetics play a very minor role in determining microbiome composition, accounting for only about 2% of the variation between populations. The new study was based on a unique database of around 1000 Israelis who had participated in a longitudinal study of personalized nutrition. Israel has a highly diverse population, which presents an ideal experimental setting for investigating the effects of genetic differences. In addition to genetic data and microbiome composition, the information collected for each study participant included dietary habits, lifestyle, medications, and additional measurements. The research team concluded that diet and lifestyle are by far the most dominant factors shaping our microbiome composition. “We further demonstrate that microbiome data significantly improve the prediction accuracy for many human traits, such as glucose and obesity measures, compared to models that use only host genetic and environmental data,” the authors stated. If microbiome populations are not shaped by our genetics, how do they nonetheless interact with our genes to modify our health? In the current study, the investigators looked at the connections between the microbiome and the measurements in the database of cholesterol, weight, blood glucose levels, and other clinical parameters. The study results were very surprising—for most of these clinical measures, the association with bacterial genomes was at least as strong, and in some cases stronger, than the association with the host's human genome. These findings, according to the study investigators, provide solid evidence that understanding the factors that shape our microbiome may be key to understanding and treating many common health problems.